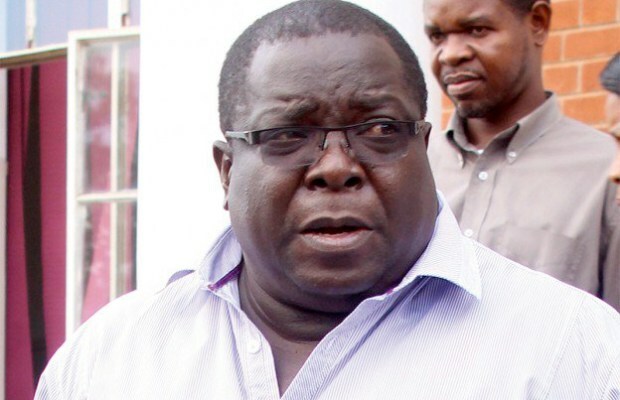 Roan PF Member of Parliament Chishimba Kambwili says it is unacceptable for CNMC Mines in Luanshya to call back 150 retrenched workers out of the 1,400 miners when Copper Prices on the international market had risen. Kambwili who is also former Minister of Information and Broadcasting Services says it hurts him to see his own people being victimized by Chinese investors for their personal gain. “I come from a mining town and it pains me that our own people are being unfairly treated and exploited all in the name of profits. I do acknowledge the fact that 150 workers have been called back, but 150 is nowhere near the 1400 miners that are still jobless. Can the Minister of Mines take this matter seriously and engage CNMC to recall all retrenched miners,” Kambwili said in a statement posted on his Facebook page. He regretted that the country on focusing on developments which did not add value to the people’s livelihoods. “Sometimes we get so engulfed in news that doesn’t add any value to our lives. In other news, Copper prices have yet again increased on the market and I would like to appeal to the Chinese nationals that own CNMC Luanshya Mine to immediately call back workers that were retrenched on the premise that copper prices had slumped. Clearly this is not a temporal increase in market value because it has been steady for the last 4 months or so,” Kambwili stated.